The New Year means we really have gone "Back to the Future" for movie buffs. Doc Brown's time machine in Back to the Future II was set to 2015, which seemed so far off back in the mid-80s. The technology envisioned in the movie is in some cases just about right. Biff's biometric taxi works a bit like Uber, self-changing newspapers are kind of like headlines on a mobile device. 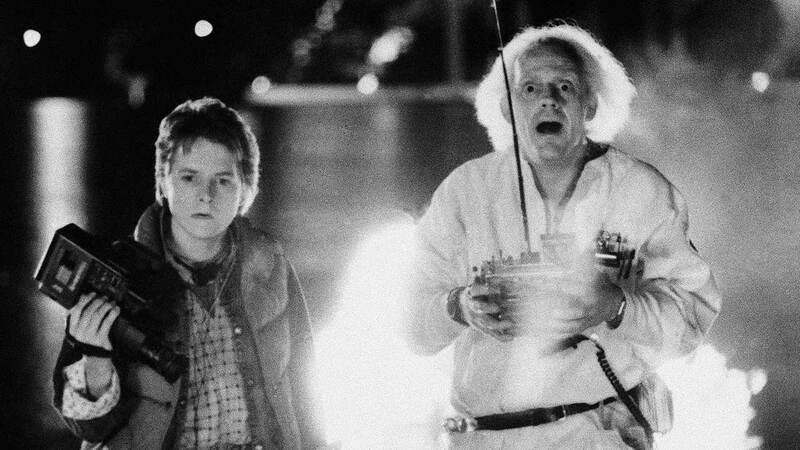 Even Marty McFly's hoverboard is about to be real. The Hondo Board still in testing as the real world begins 2015.